In an attempt to conquer the world, humans had to come up with a lot of features. Marine navigation was one of the most important given that by then, the choices were pretty limited and that sea was the only means of travel between separated locations. Therefore, the developments we have currently on the field is as a result of years of necessity and multiple trials. However, at the present day, the soft wares we have are just impressive. 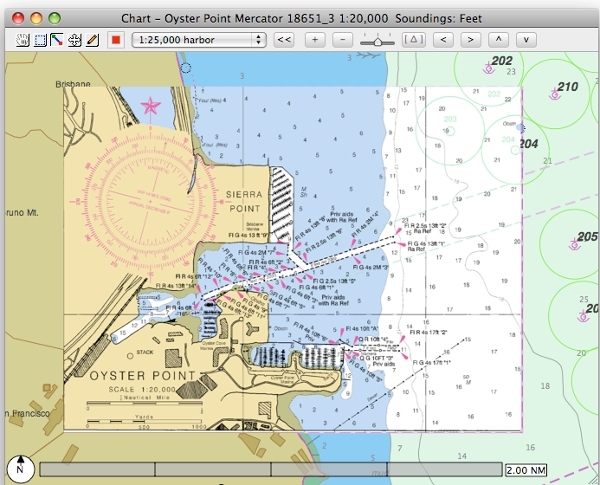 OpenCPN is a free software developed to create a chart plotter and at the same time a concrete navigation software. The tool can be used for route planning as well as an underway software. The great thing other than being free is the fact that it is developed by sailors and that it uses real-world environment for testing. Designed to be the best and to revolutionize marine navigation than never before, the OpenSeaMap is a great tool that is worth your time. 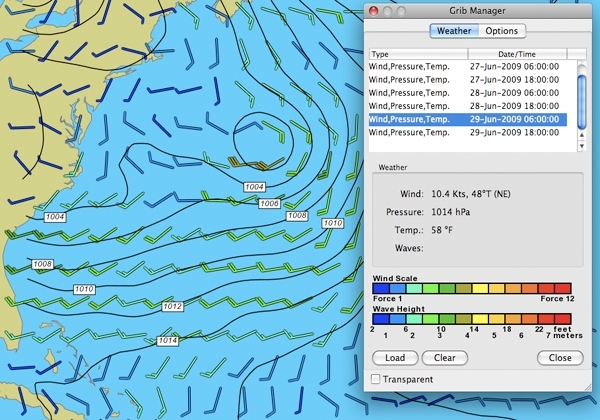 With this software, you have the ability to save the charts plotted locally in folders and at the same time gives you the ability to access information such as wind direction and speed. 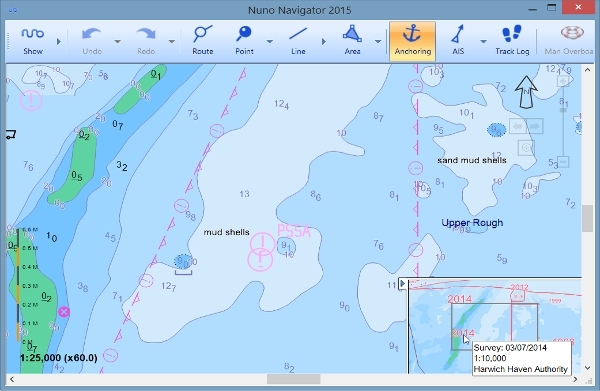 The Nuno Navigator is a powerful marine navigation system for the use, especially with the small crafts. The performance of this software is out of this world and one that will really impress you. The software comes with a full world chart portfolio and thus, wherever you go, you can always expect to be guided. There has been software development on all the platforms in equal measure, however, though the Windows platform in some of the sense was more vibrant due to the apparent majority users, things are currently slowly changing, and it can be noted some of the other platforms are increasingly being catered for in equal measures. The Polar View navigation system is a comprehensive, user-friendly onboard system for the Mac OS X. 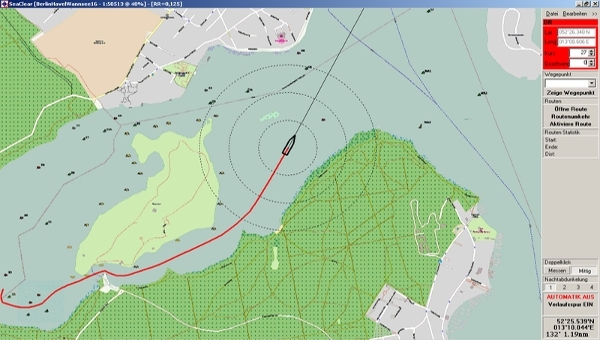 The software combines the basic marine passage planning with the complex AIS capabilities as well as GPS navigation thus making the most robust and reliable software for sailors from all over the world. This is an app that uses the RNC’s to plot your position in real-time.it thus offers sailors the ability to have true copies of their official chart papers on their Android smartphones or tablets. 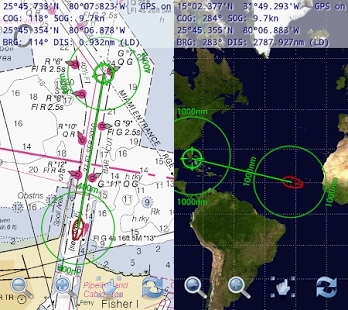 The app accurately displays navigational data as well as the calculation of the distance and bearing. The MacENC has proven to be software of choice for the majority of the majority of the mariners. This can be heavily attributed to the comprehensive nature of the software as well as it professional outlook. The software offers the best instrument combination as well as navigation. 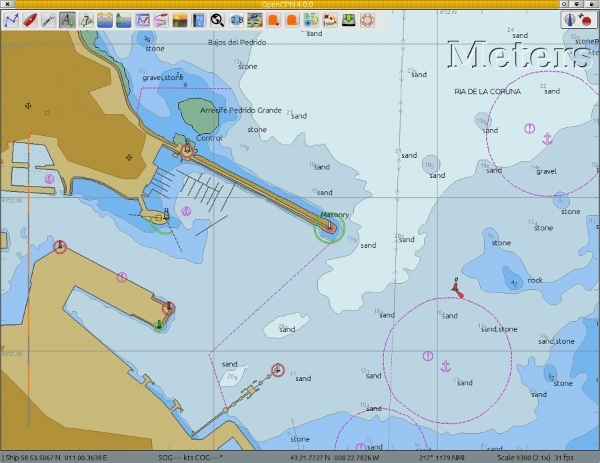 What is a Marine Navigation Software? Marine navigation software is one that will be able to collect information from multiple sources and consequently be in a position to make analysis such as mapping of the journey as well as of the conditions below. Some of the sources of information for such a system include the sonar, radar, cameras and several others that are important for the navigational purposes. At the same time, the software can be used for other functions such as underwater exploration as well as fishing in the deep seas. It is also a crucial tool for water sporting. There is a lot that remains unexplored, and we can still expect a lot more from advances in technology. However, with what we have presently, we can really achieve much and all that is required is to pick the tools available currently and make the most out of them.